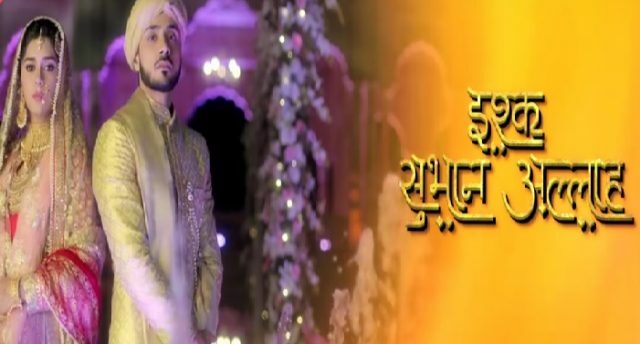 In the latest update of Ishq Subhan Allah 25th October 2018 Zara charged with Ruksaar’s attempt to murder. 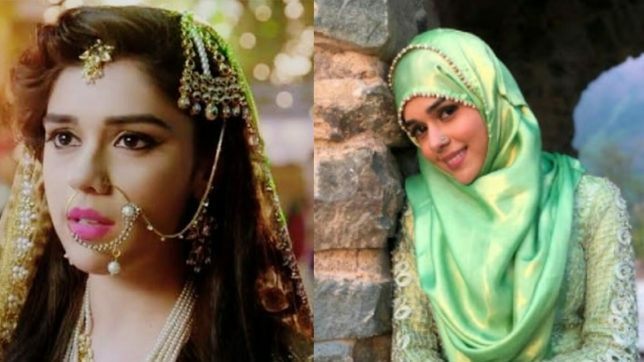 The Today’s written update of Ishq Subhan Allah begins with Zara asks Kabir that with which he is stopping her? Kabir said with the right of love. Zara said to Kabir love that made you go to another woman to spend a whole night? Kabir stops to Zara and said to her that there is only love that made me save my honour from the dirt, this love made me come back to you. Kabir told to Zara in a lovely way that I am yours only. After this, he gave a tight hug to Zara. In the room, Ruksaar is getting hurt and she is very angry with Kabir because he left her in the room. She looks at the full jug of poisonous. Ruksaar cames to the first floor and she saw that Kabir was smiling at Zara. When she saw to Kabir that he is looking at Zara then she shouts at Kabir that you cheated me, you can not do this with me, you know that your night is with me. She said to Kabir that you promised to be with me only the whole night. Ruksaar is dizzy, Shahbaz asks her to stop it. Ruksaar says that you all are betrayed with me, she said that you cheated me. She laughs and starts dancing around her. She feels dizzy, all are stunned. Ruksaar tries to balance the whole situation but if falls from the first floor, all are shocked for this situation. Shahbaz calls for an ambulance. Ruksaar whispers that Kabir tonight is mine, come to me, she reaches to him but faints. Kashan lifts to Ruksaar and takes her to hospital. Ruksaar is being treated in hospital by doctors. Zeenat is crying, Ayesha hugs her and gave him the strength to take care of her self. When doctors cames from the theatre room and said that she got an injury in the head, and she can take time to wake up. The doctor gave a shocking news that she was getting into Koma. Precap: inspector shows Ruksaar’s medical report and said that her body had poison, Zara bring Ruksaar room to her room and then Ruksaar is poisoned, we have to take Zara to a police station and have done some investigation related to this case.